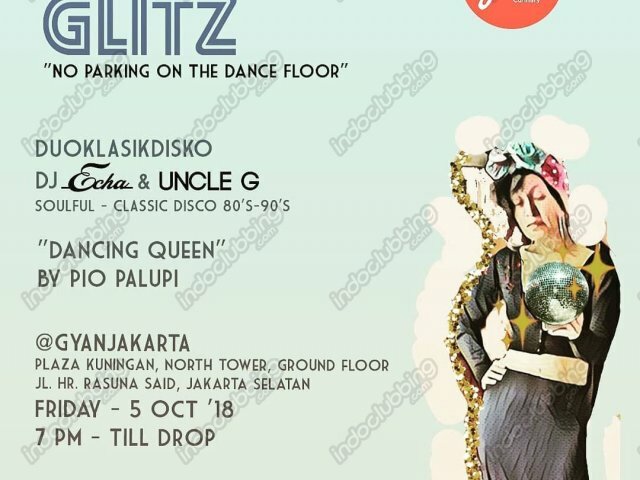 A get together night to cheer you up from a week full of work with soulful music and disco beats from DuoKlasikDisko by DJ Echa and Uncle G accompanied by our Dancing Queen, Pio Palupi where she will get you to boogie your night away and will surely make you feel rejuvenated! 7 PM - till drop! Come and feel the magic of disco dancing and enjoy our special promotion of free flow wine and special selected wine promo by bottle to cheer your night! Can't wait to see you, your crowd and squad on the dance floor! JL. HR. Rasuna Said, Jakarta Selatan.